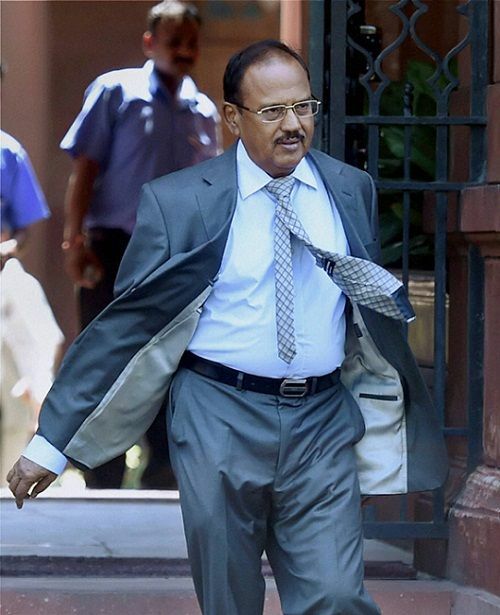 Major Designations • Doval joined Indian Police Services in 1968 in Kerala cadre. 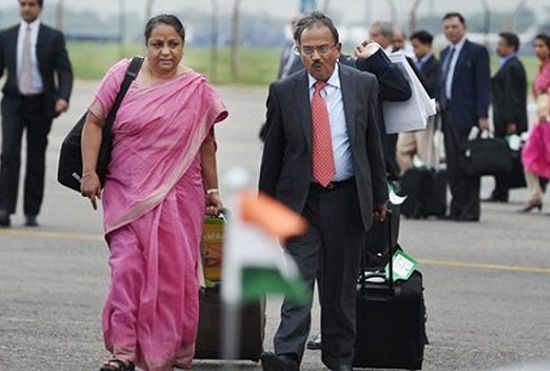 • Between 2004 and 2005, Doval served as the Director of Intelligence Bureau. 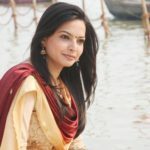 • In December 2009, he became the founder director of 'Vivekananda International Foundation,' a think tank setup by Vivekananda Kendra, a spiritually oriented organization. 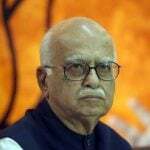 • He was appointed as India's fifth National Security Adviser in May 2014 by the Government of India. 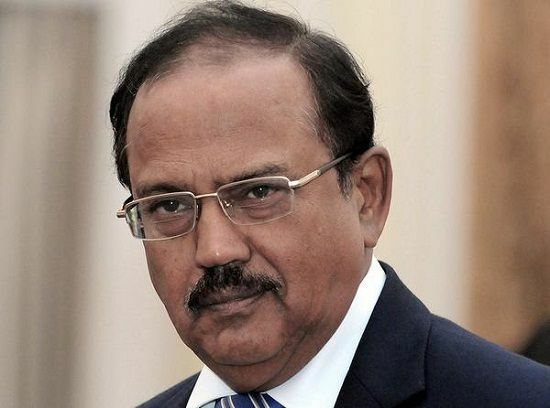 Doval had won over six of Laldenga’s seven commanders during the ‘Mizo National Front insurgency,’ which aimed at establishing a sovereign state for Mizos. 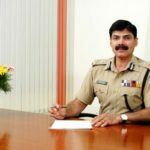 Just six years into his service as an IPS officer, he was bestowed with the Police Medal for his deserving service by the then Government of India. 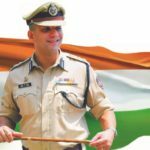 Doval was the youngest Police officer to receive the honour, as it usually takes an officer nearly one and a half decade to qualify for the medal. He became the first Police officer to be honoured with Kirti Chakra, the second highest peacetime gallantry award in 1988. Doval was sent to Kashmir in 1990 where he convinced militants like Kuka Parray to become counter-insurgents targeting Anti-India terrorists. This cleared the way for state elections in Jammu & Kashmir in 1996. He was then posted as a minister in Indian High Commission in London. 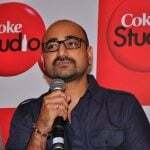 As an intelligence officer, he lived nearly seven years in Pakistan as a Muslim without them getting a hint of it. There he met a man with a long white beard who, in a blink of an eye, identified Doval as a Hindu. 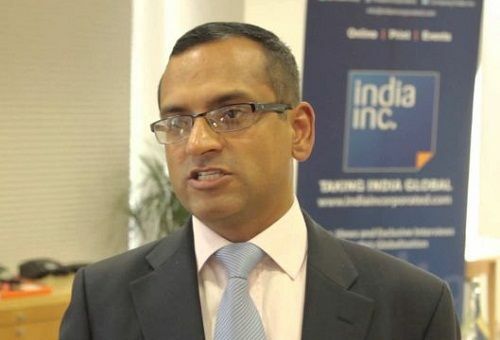 Doval said he did not agree with that man’s initially and tried to insist that he was born into a Hindu family and later converted to Islam, but had to when he said that the piercing in your ear says it all. The unknown person then told him that he was a Hindu himself and had to live like a Muslim in Pakistan as his family members were killed in all this religion thing. He showed him the Murthy of Lord Shiva that he used to worship at his home. 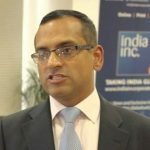 Doval was one of the three negotiators who negotiated the release of passengers from Indian Airlines flight 814 (IC-814) which was hijacked in 1999 to secure the release of several Islamist figures held in Indian prisons. 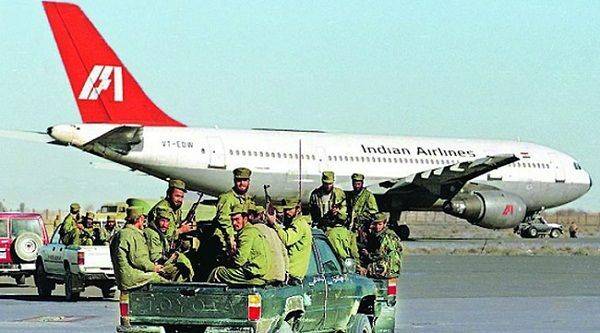 The Airbus 300 that was involved in the incident was forced to fly to several locations before finally touching down at Kandahar, which was, at that time, under the control of Taliban. 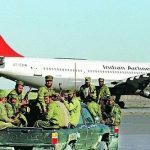 The hostage crisis ended nearly after seven days when India had agreed to release three (Mushtaq Ahmed Zargar, Ahmed Omer Saeed Sheikh, and Maulana Masood Azhar) militants. 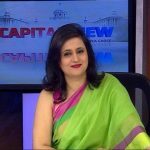 Notably, Doval has an experience of being involved in the termination of all 15 hijackings of Indian Airlines aircraft between 1971-1999. 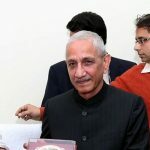 Even after retiring as the Director of Intelligence Bureau in January 2005, he remained actively involved in the verbal exchange on national security of India. 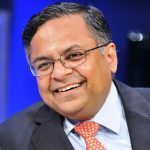 Apart from writing editorials for some of the renowned newspapers and journals, he has delivered a number of lectures on national security at several renowned government and non-government institutions.